As I get older, I find myself becoming more and more like my Old Man. To those that knew him, such a self-comparison is not by itself a bad thing. He was a good man whom I hope my kids look to as a role model in their lives. However, like most parents I suppose, he did have certain little odd habits seemingly designed to do nothing more than irritate his children. One such habit was stopping to read each and every monument inscription, plaque, marker, or sign denoting the historical significance of a given spot. 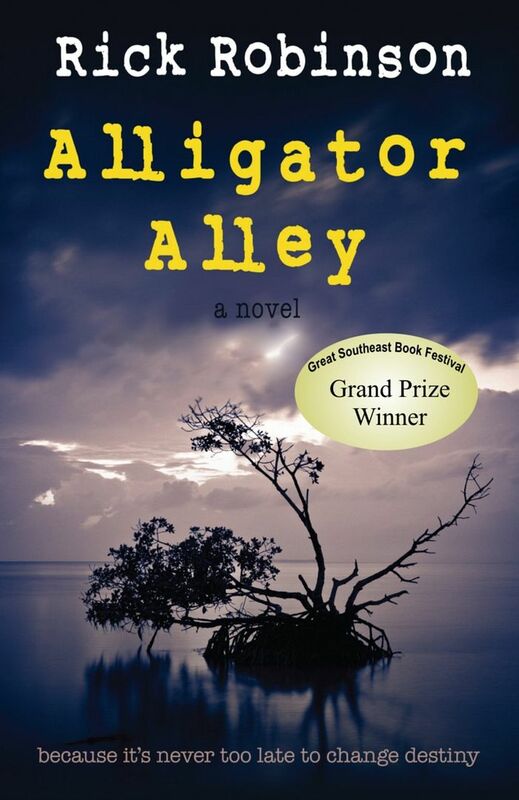 If something had happened alongside any road in America, Dad wanted to stop to read about it. Now that I’m on my second time around DC, I find myself doing something quite similar. I stop at every circle, statue, monument, and square to see who it’s dedicated to and why. Seeing as how some of these landmarks are located in traffic circles with no crosswalks to them, I’ve taken my life into my hands a few times. Waiting for breaks in DC traffic to see a statue dedicated to someone most people don’t even remember forces me to consider scientists’ theory that everything really is genetic. Suicide by traffic circles aside, I find myself compelled to read inscriptions detailing the rich history of our nation’s capital. The only difference being is I have no children at my side to annoy. So if genetics really do determine our lives, I really must have the kids visit more often to accompany me on my kitty hawking trips. If it was good enough for my Old Man, it’s good enough for me. Over the years, the Jefferson Monument has become my favorite spot on the Mall. I’ve visited there more than any other spot in DC. Thus, I was a bit surprised to recently find this memorial to George Mason (pictured above) hidden by a small grove of trees along the Potomac only a couple hundred yards away from TJ. An anti-Federalist, Mason is often called the Forgotten Founder. He did not sign the Constitution because it did not abolish slavery. The location is appropriate as Jefferson once called Mason the wisest man of their generation. His quote about risking the last penny of his fortune on independence is on the sign at the entrance to the memorial. 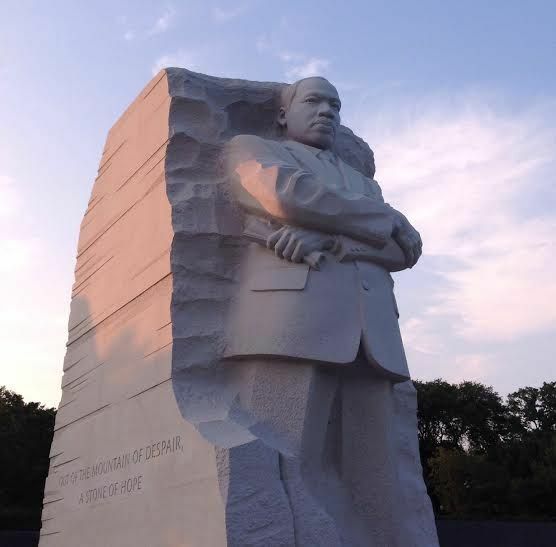 This thirty foot relief of Dr. Martin Luther King is known as the Stone of Hope. Its dedication in 2011 caused quite a controversy when The Washington Post reported that one of King’s reputed quotes etched on the stone was actually paraphrased. In a 1968 sermon Dr. King said, "If you want to say that I was a drum major, say that I was a drum major for justice. Say that I was a drum major for peace. I was a drum major for righteousness. And all of the other shallow things will not matter." 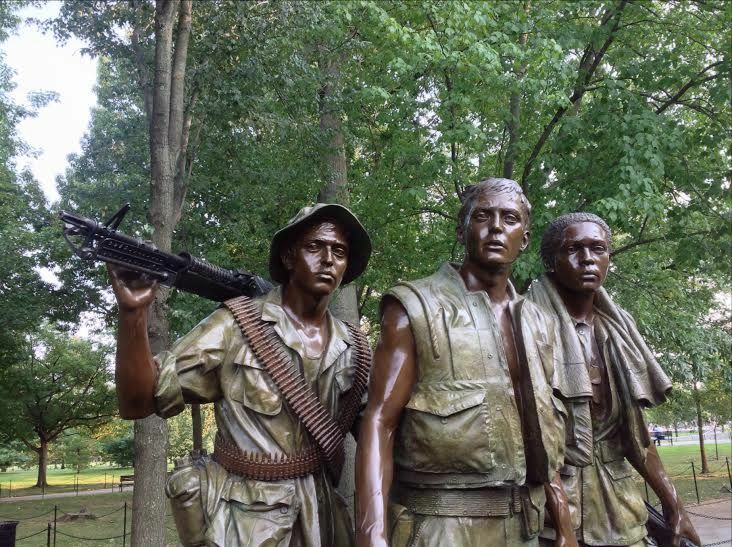 The inscription on the Stone of Hope read: "I was a drum major for justice, peace and righteousness." Eventually the Department of the Interior ordered the words removed and replaced by the true quote. You can find monuments to just about everyone and everything in DC. I had driven past this beautiful stone sculpt many times. Recently I fought through traffic to visit the small circle it sits upon. 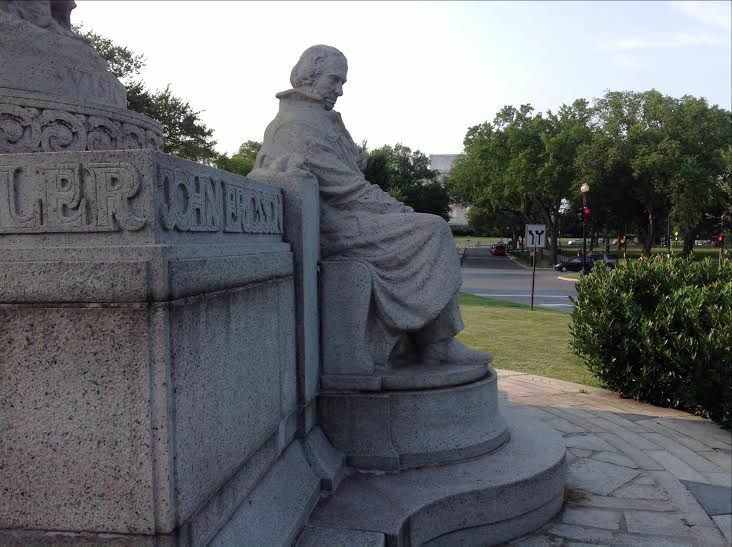 Within sight of the Lincoln Memorial the statue is of John Ericsson inventor of the – wait for it – screw propeller. I am sure that the folks at the John Ericsson Society in New York (I’m not making that up) believe their namesake had quite an impact on nautical design and bass fishing. But I don’t know if I would have placed him alongside Lincoln. 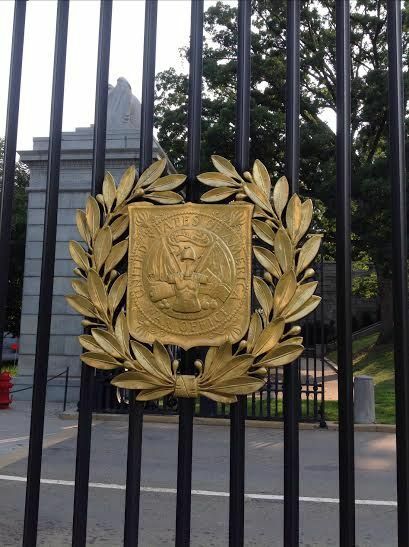 This crest at the entrance to Arlington National Cemetery made me wonder. When did we go from War Office to Department of Defense? The answer: September 18, 1947. Following WWII, America decided to abandon the word “war” when referring to the civilian leadership of the military.